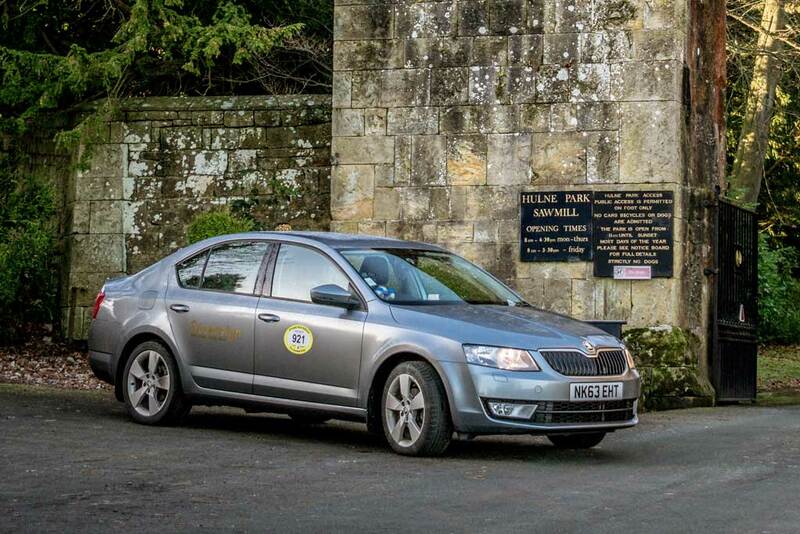 Looking for a taxi service in Alnwick? 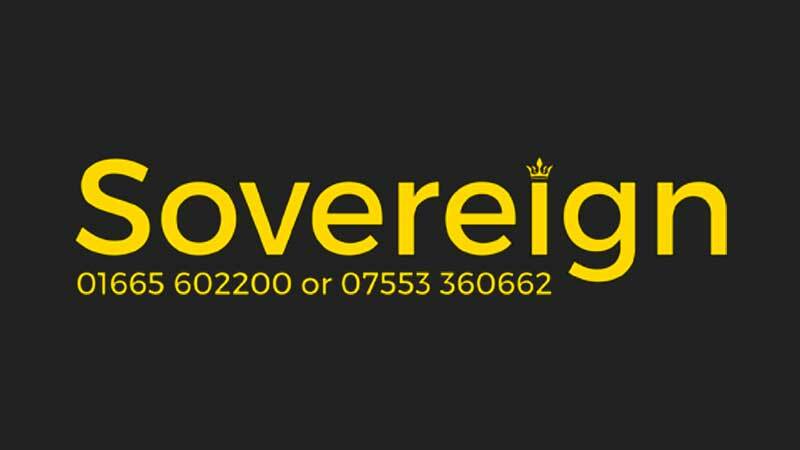 Sovereign Taxis provide a reliable, clean and comfortable private hire taxi service at the cheapest possible rates. 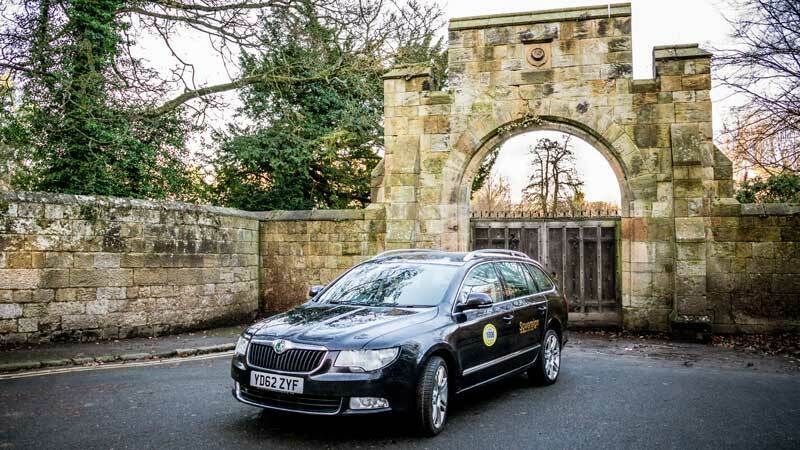 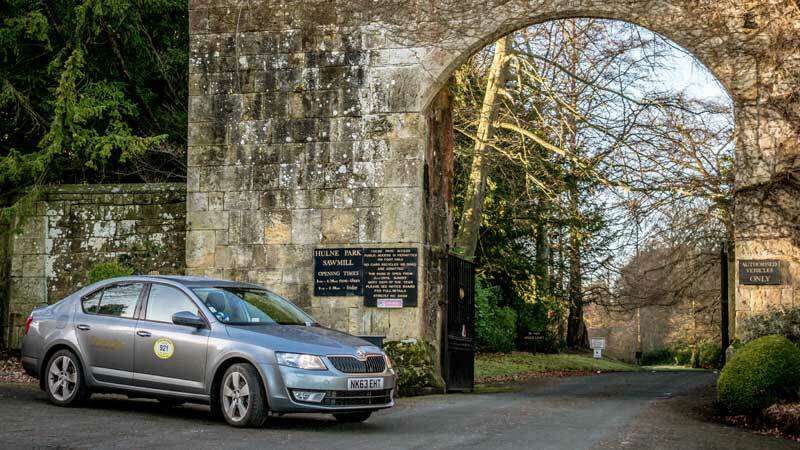 Based in Alnwick, Northumberland we are a family owned business and our friendly drivers are here to transport you to your chosen destination safely and on time. 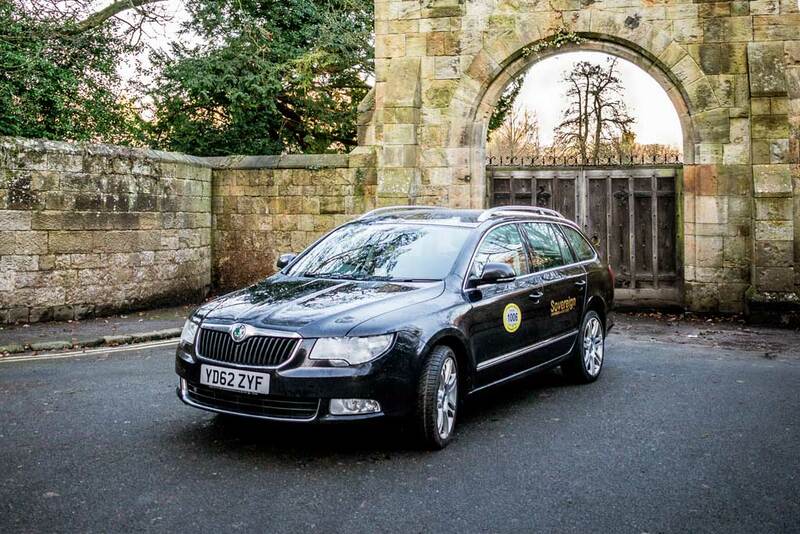 Whether you require rail transfers, airport transfers or bespoke tours of Northumberland, Sovereign Taxis are just a phone call away. 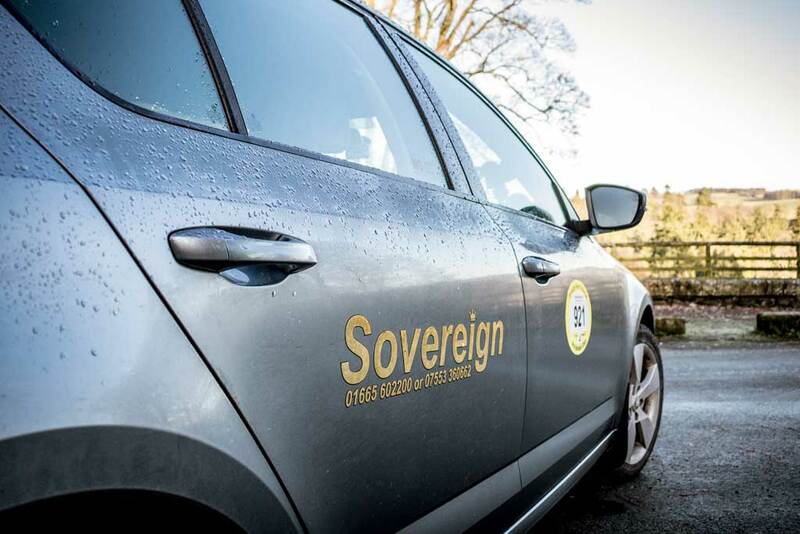 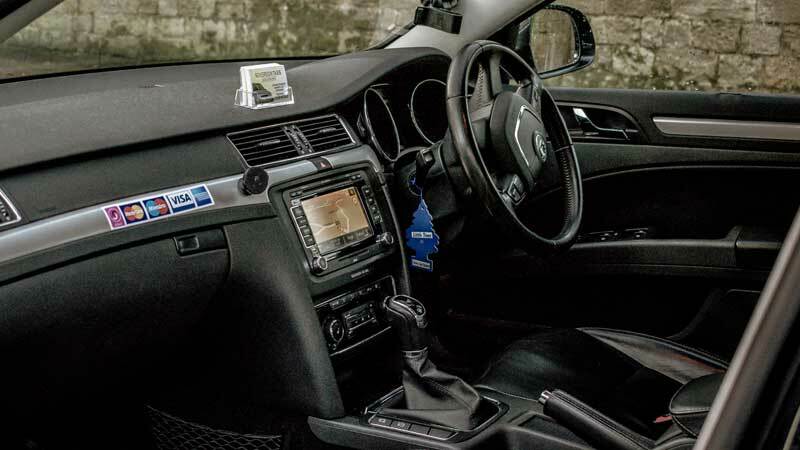 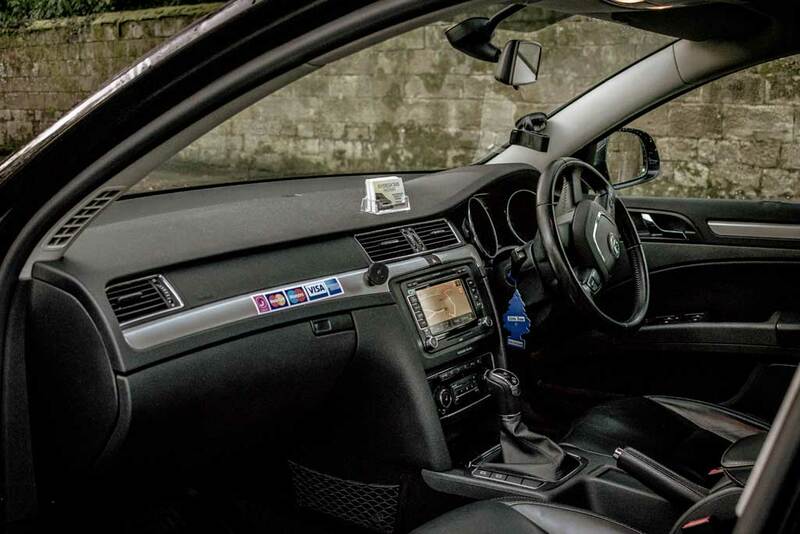 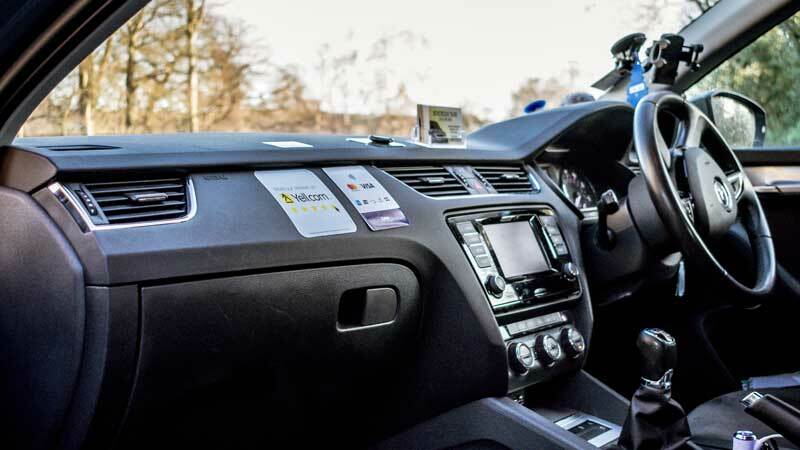 As well as cash payments, Sovereign Taxis now accept all major debit and credit cards using our secure chip and pin terminals onboard our vehicles. 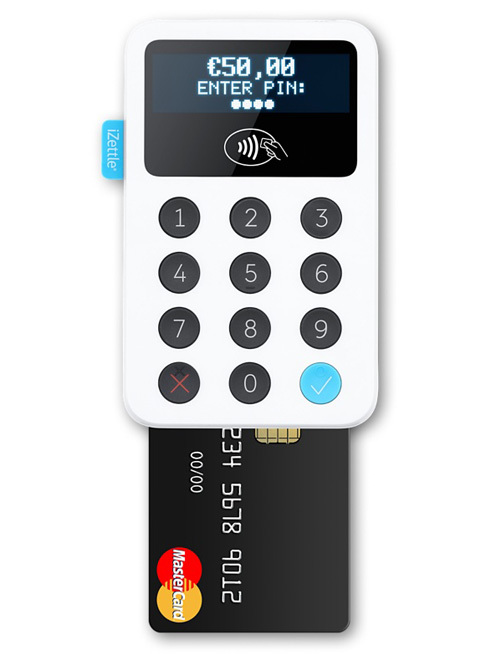 Our payment system also accepts Apple Pay. 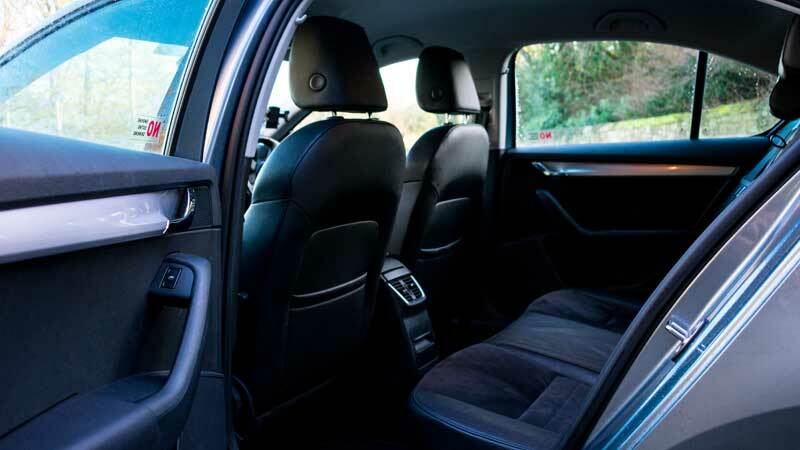 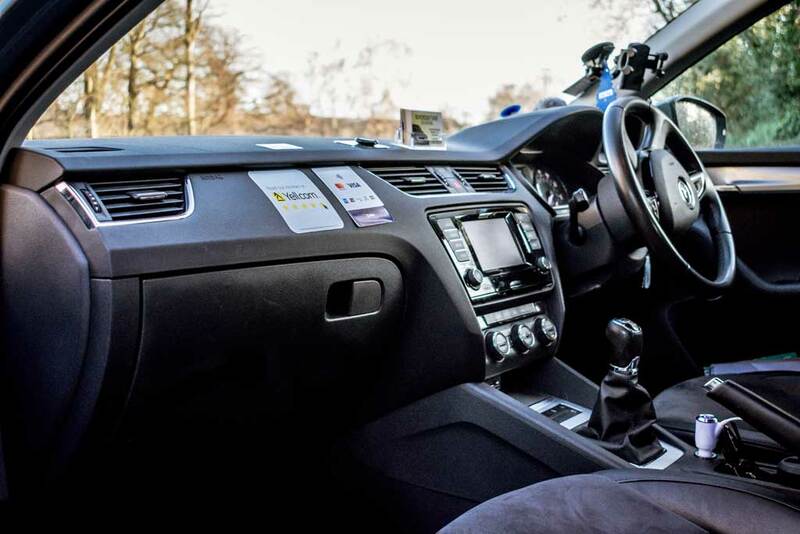 As well as being at the forefront of technology, we never compromise on quality of service, we pride ourselves on our customer satisfaction and are the number one choice to transport you to your destination safely and on time. 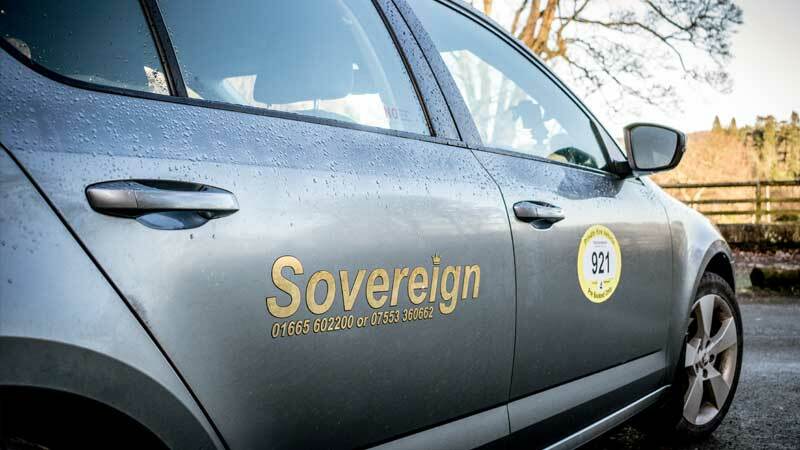 Sovereign Taxis provide a reliable, clean and comfortable private hire taxi service at the cheapest possible rates. 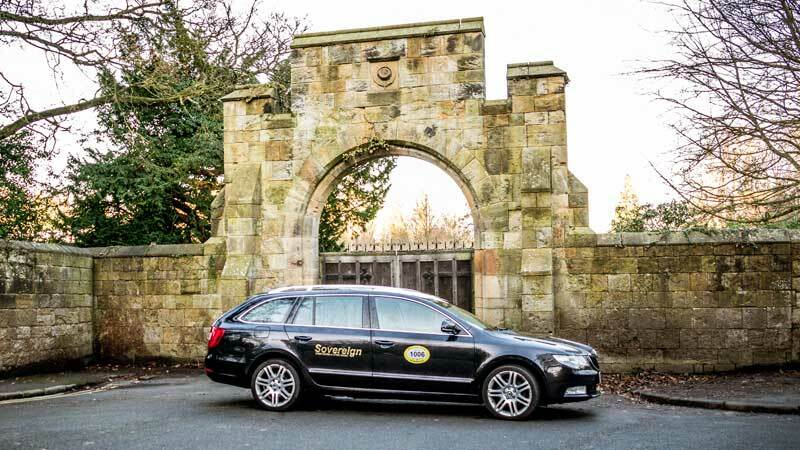 Based in Alnwick, Northumberland we are a family owned business and our friendly drivers are here to transport you to your chosen destination safely and on time.